NTV did not name the special envoy but said he or she would be an experienced ambassador on Syria and the Middle East in general. 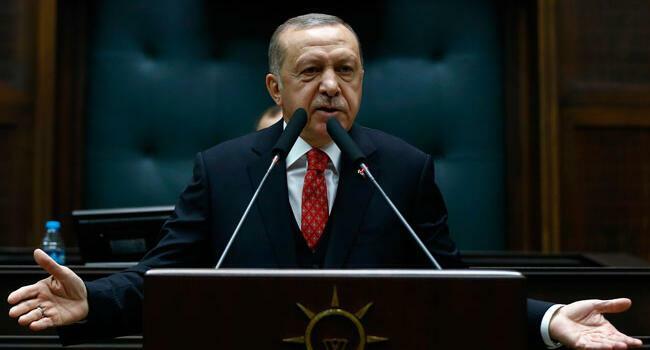 According to NTV, the reason for such a move is the change in the bureaucratic structure of the Foreign Ministry after the adoption of the presidential system mid-2018. 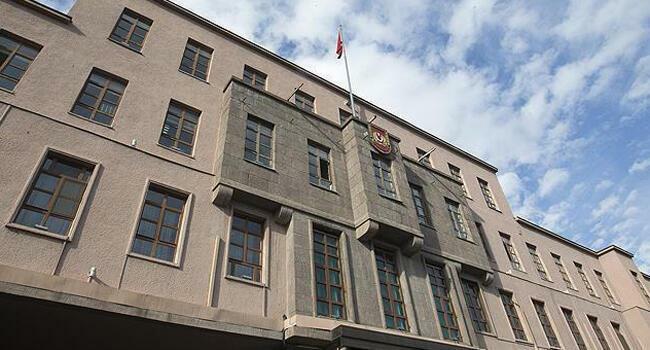 With the change, the positions of the undersecretary and six deputy undersecretaries were removed and were replaced by three deputy ministers, increasing the heavy workload on these three top directors under the foreign minister. 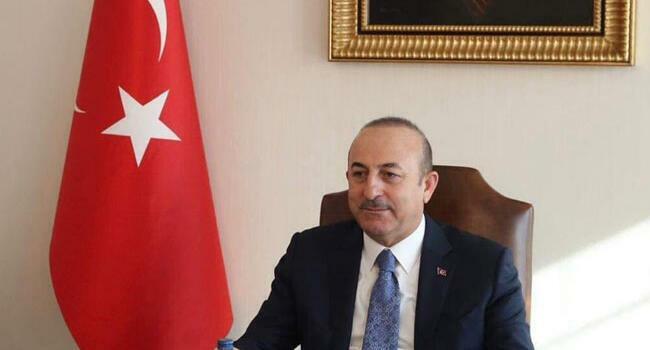 One of the deputy ministers, Faruk Kaymakçı, is at the helm of all EU and European affairs as well as the economic portfolio, while Yavuz Selim Kıran is taking care of consular affairs. Sedat Önal is covering all the rest with Syria, which dominates an important part of his agenda. 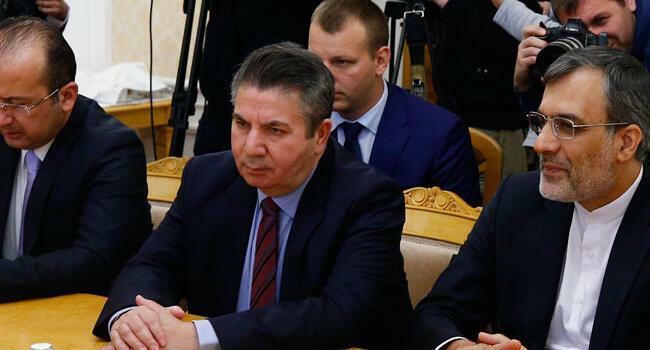 With the appointment of a special envoy for Syria, his workload will be alleviated and the Syrian dossier will be run “better,” said NTV’s report.